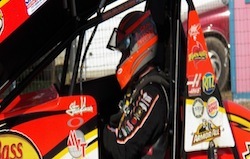 Covington Captures ASCS Honors at Las Cruces! Check out this sikk video from the oval nationals highlighting all the on and off track action that went down in Lake Perris, CA at the Perris Auto Speedway. 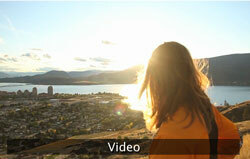 Though the weather is cooling off, check out this sikk video that will make you feel like it is summer time again! Hollywood Herrera Stars in Las Cruces Prelim! 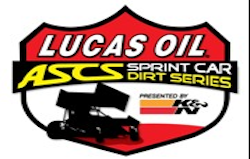 Lucas Oil Sprint Cars Set for Las Cruces! Shot and edited by Liam Mullany and David Peacock. Special thanks to Andrew Mcintosh and Brant Lyon for all their trail work and shuttling while shooting. 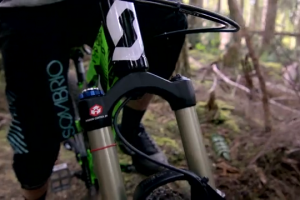 Evan Schwartz - Ride the Fall from Liam Mullany on Vimeo.